Universal healthcare is not an issue, it is the ONLY issue, that needs the most attention! WHO understood this fact way back in 1948 when they held the First World Health Assembly. It was this assembly, when 7th April of each year was celebrated as World Health Day. 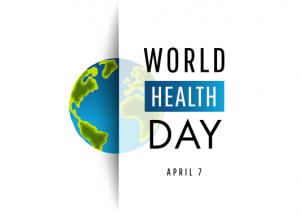 Every year, WHO organizes international, regional and local events on the day related to a particular theme, which is put forward to address the current issues and concerns related to world health. This year’s theme is Universal Health Coverage, which encourages various countries and organisations to make healthcare and basic facilities accessible to everyone, regardless of how rich or poor they may be. Ponty Chadha Foundation’s ideology resonates with the theme of this year’s World Health Day and it is diligently doing its part in achieving universal health coverage for all. It organises various free health check-up camps for underprivileged people and distributes free medicine. While organisations like WHO and Ponty Chadha Foundation are doing their part for the greater purpose of universal healthcare, it can only be attained with an active participation from everyone. As a responsible citizen, you must be aware of everything your policymakers are up to, especially when it comes to health-related laws and policies. Communicate your needs, opinions, and expectations to local policy-makers, politicians, ministers and other people representatives. The world is full of people and organisations who are working towards finding a solution for bigger health related issues. All you need to do, is make a little effort in finding and connecting with them. Help them in their efforts and make all the right noise to ensure that your community health is taken into account and addressed. Universal healthcare inclusion is too important a job to be left only for the government. We all must do our part to make this possible. As an individual contributor, you can volunteer at a local health check camp, organise a blood donation camp or even donate a small proportion of your earning to the people who are working towards the same. Engage your neighbours, friends and community members by organising activities like discussion forums, school lectures, debates, marches, concerts, etc. to provide people with an opportunity to make their concerns heard by their chosen representatives. You can also use various social media channels and engage with likeminded people. Universal healthcare coverage is a mission which ensures that all people get quality health services without any financial hardships. This mission can never be fulfilled until and unless we all understand and bear our responsibility towards the under-privileged sections of society. 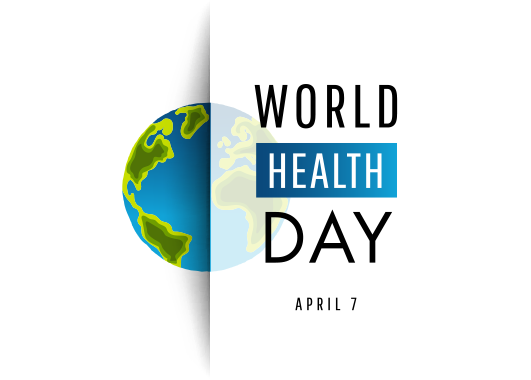 This World Health Day, let us all take a sincere pledge to do everything in our capacity to make sure that no human remains unhealed, and no soul remains unloved. This entry was tagged theme of World Health Day 2018, universal health care, universal healthcare coverage, world health day, World Health Day 2018. Bookmark the permalink.